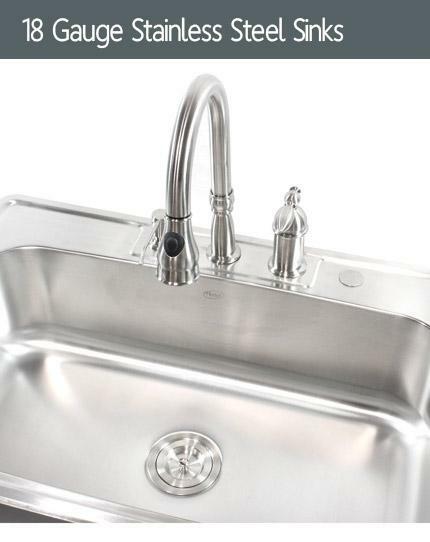 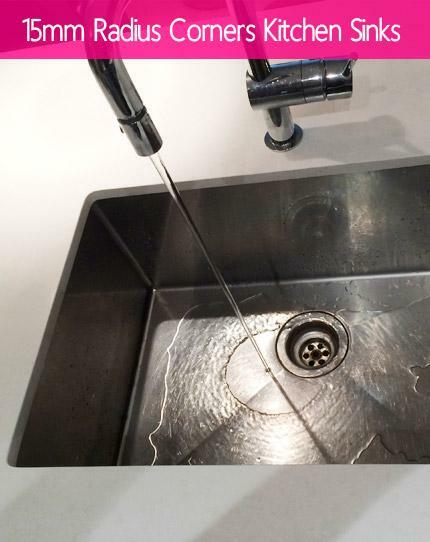 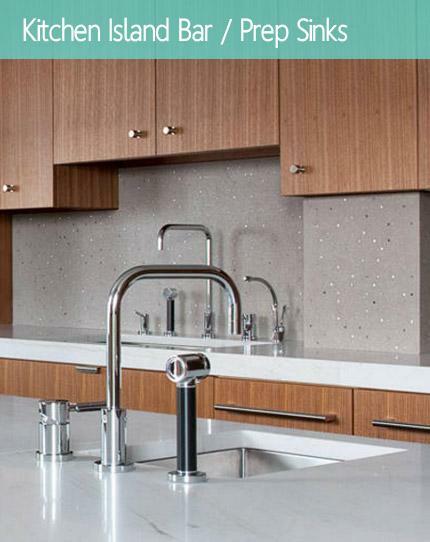 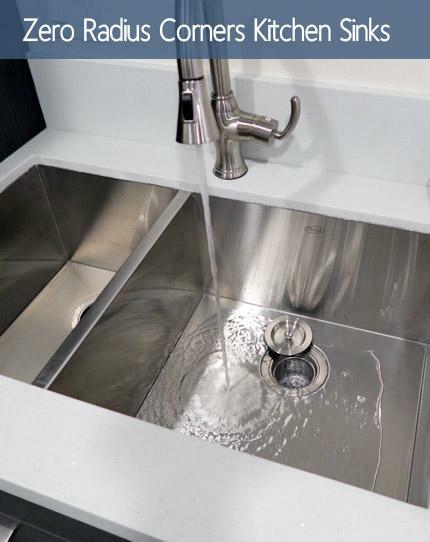 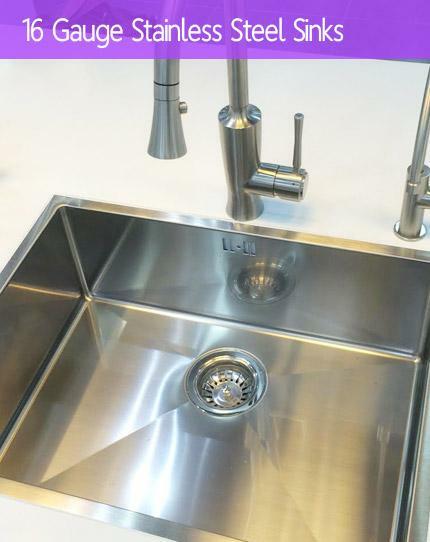 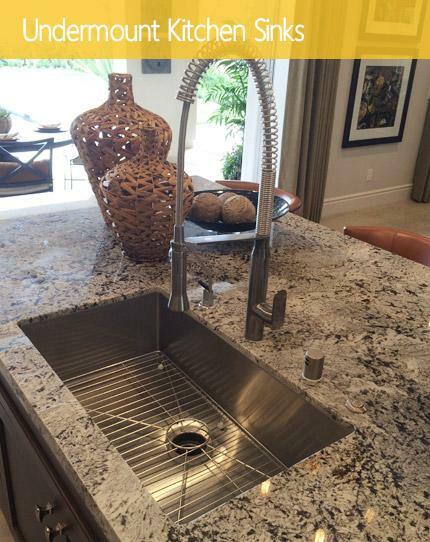 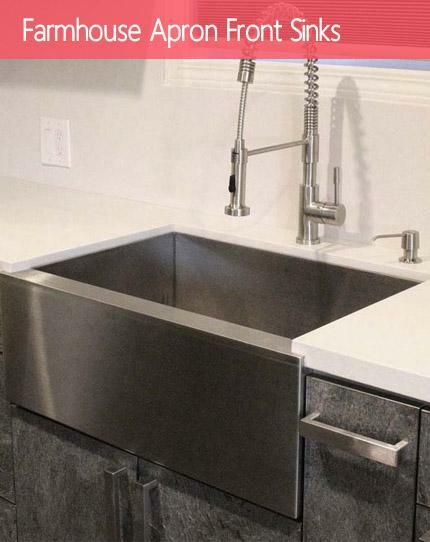 Featuring zero radius corners, the Ariel single well sink is perfect for the professional kitchen look. 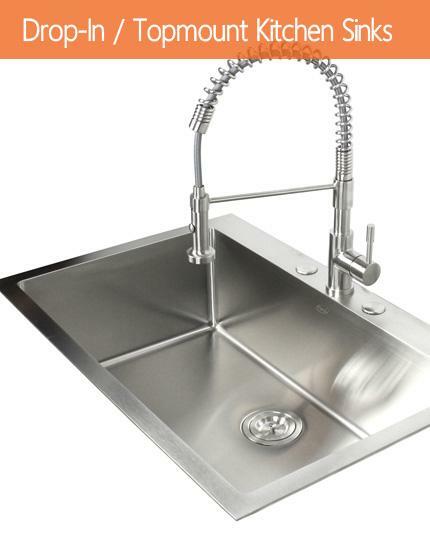 Exterior Dimensions 30" x 18" x 10". 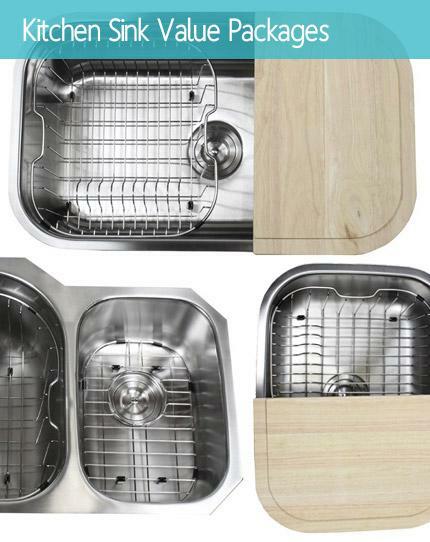 Interior Dimensions 28" x 16" x 10".